The key to writing faster? Brief the heck out of your writing. 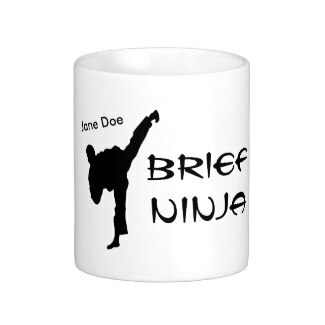 You're a court reporter, you're a brief ninja!